Wow, I can't believe December is already here! This school year is flying by. I guess that is what happens when you have a fabulous class like I do! Now, ya'all know how much I LOVE Pinterest. I was so excited when I found out Lisa from PAWsitively Teaching and Marissa from The Inspired Owl's Corner was hosting a new linky party to share our favorite pins! I have some fabulous Christmas Crafts to share with you today. 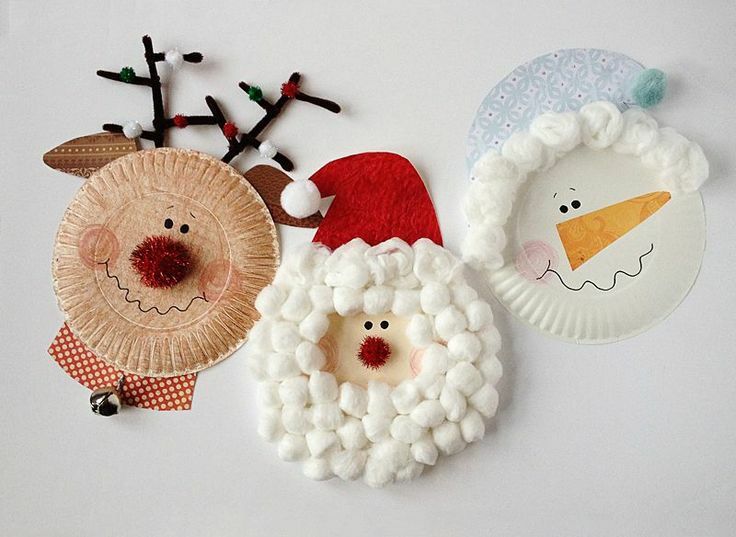 Look at these adorable Christmas plates! Such an easy, fun craft to do this holiday season. You can find the original pin here. Have you all painted with shaving cream? We made snowman last year with shaving cream. You can read about it here. 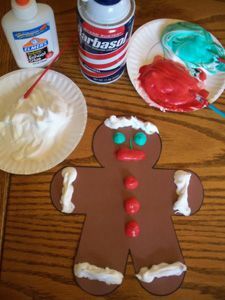 i want to make this next week when we do my Gingerbread Man unit. You can find this pin here. This candycane would be perfect to make a Christmas Card or to decorate a bag! You can find this pin here. Do you love Pinterest as much as me? Here are some of my boards you may want to follow. Kelly, your pins are cute! 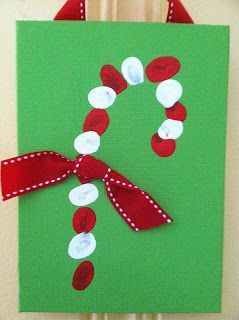 The fingerprint candy candy cane card would go great with the pin I posted using fingerprint Christmas lights and to decorate the paper (gift) bag house. I LOVE your pins they are simply ADORABLE! The crafty plates would be a great idea to incorporate into a writing assignment that I could add to a bulletin board, and painting with shaving cream is simply genius. I'm sure that the classroom will smell wonderful afterwards. I love the plate crafts. Such a cute find! Thanks for sharing.